A Worthy Rebel is an enchanting tale! Rebellion and desperation collide as Cole Warwick discovers an injured runaway and offers her aide. However, the rebellious peasant feels deceived by Izzy when her true identity is revealed. 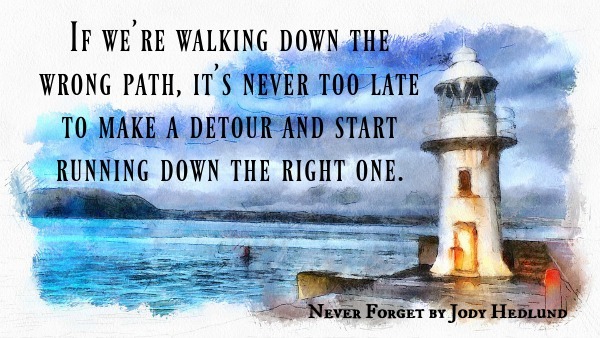 The story that unfolds is dramatic and romantic, captivating me from beginning to end. Izzy and Cole are endearing characters, and I delighted in their story! The fifth book in the An Uncertain Choice series, A Worthy Rebel can be enjoyed independently of its predecessors. 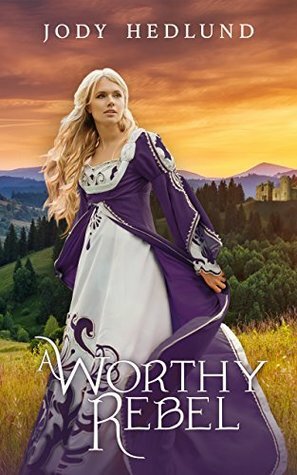 However, I have read and loved each of the books in this series and highly recommend them to fans of medieval romance. Adventure and romance collide in this enchanting story! Sir Aldric is a knight and a man of honor and valor. Lady Olivia is a woman of wealth who embodies courage and conviction. Their pairing is an unlikely one, and the emotional journey they embark on is teeming with drama and danger. A Loyal Heart is a most captivating tale and one that leaves me begging for more! The fourth book in the An Uncertain Choice series, A Loyal Heart can be enjoyed independently of its predecessors. However, I have read and loved each of the books in this series and highly recommend them to fans of medieval romance. Can Olivia give up the prestigious match her father has arranged with a wealthy marquess in order to marry a lowly knight like Aldric? And can Aldric move beyond his past mistakes to embrace love again? When loyalties are tested, they’re thrust into danger that could cost them their love and their lives. 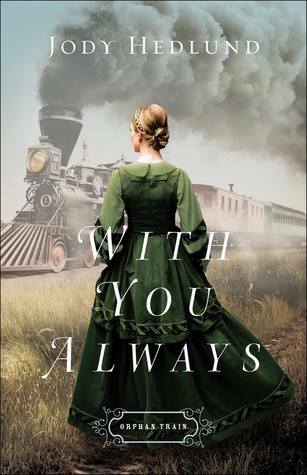 With You Always is a beautifully told tale of strength and survival! 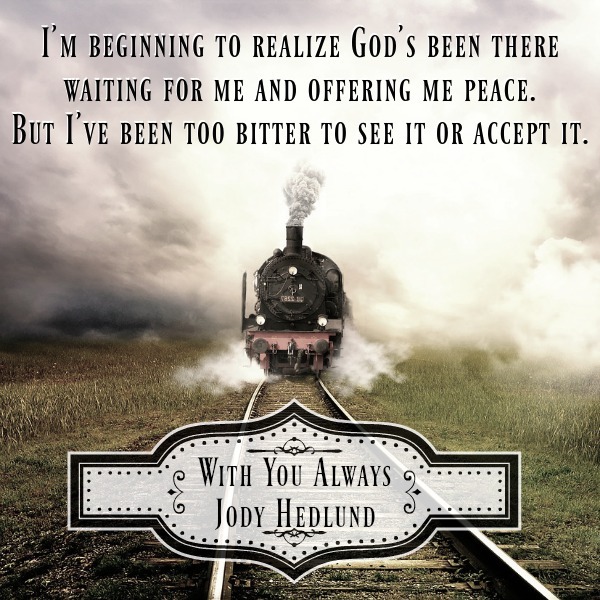 Jody Hedlund brings history to life in her novels, and I loved the lesser known details she highlights in this story. 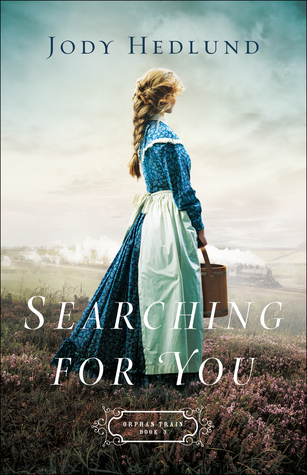 While familiar with the history of orphan trains, I was not aware of the women who also traveled on the trains seeking employment. Elise Neumann is an endearing character, and my heart ached for her and her sisters. I delighted in Elise crossing paths with businessman Thornton Quincy, and their unexpected journey stirred my emotions. 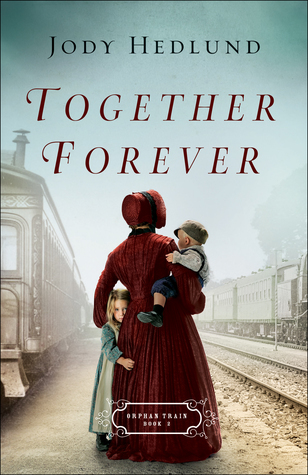 I loved this compelling story of history and romance and eagerly await the next book in the Orphan Train series! 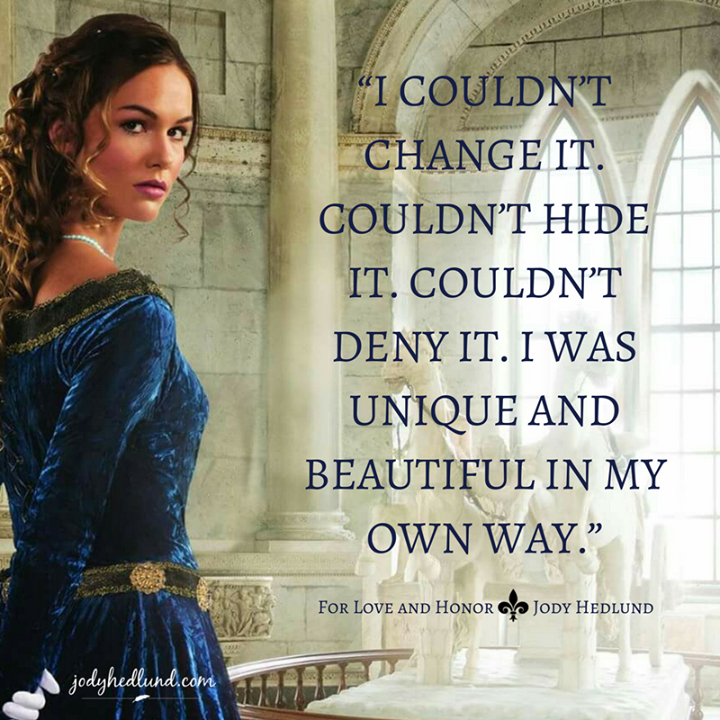 For Love and Honor is a beautiful story with a beautiful message! 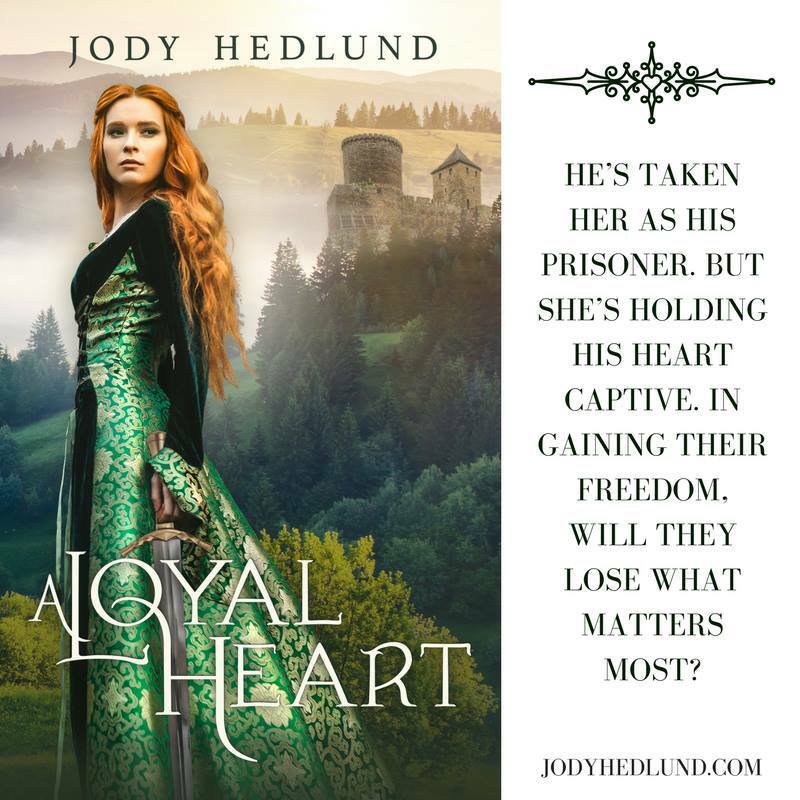 Jody Hedlund never fails to charm me with her medieval tales, and For Love and Honor is no exception. Lady Sabine and Sir Bennet stole my heart, and their story of valor and romance captivated me from beginning to end. 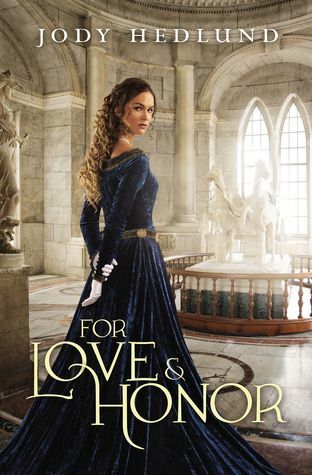 The third book in the An Uncertain Choice series, For Love and Honor can be enjoyed independently of its predecessors. 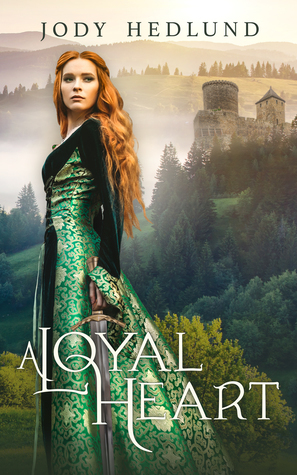 However, I have read and loved each of the books in this collection and highly recommend them to fans of medieval romance. Never Forget captivated me from beginning to end! 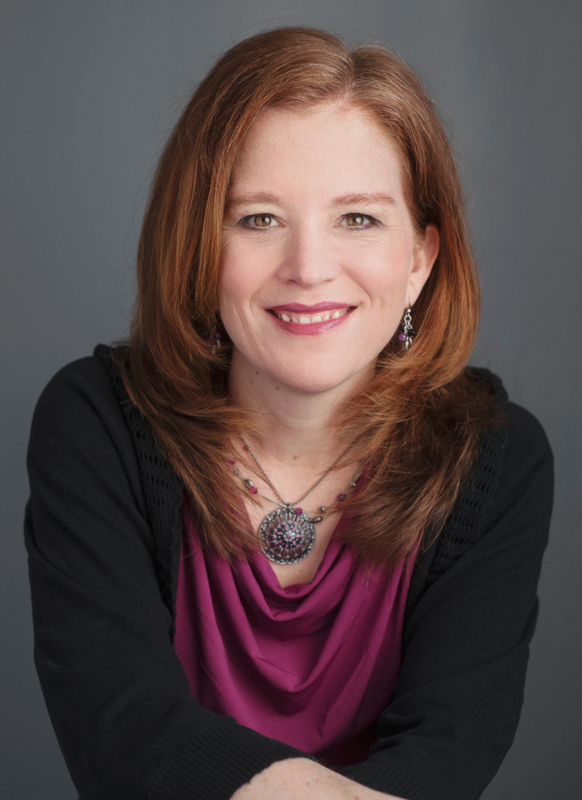 Abbie Watson is an endearing character, and my heart ached for her and the situation she was in. I admired her unwavering dedication to Gramps and her determination to maintain their post at the Rose Island Lighthouse. Fans of this series will remember Nathaniel Winthrop III from Book 4, Forever Safe, and are sure to delight in his transformation. The events that transpired between Abbie and Nathaniel and the twists and turns along their journey were completely unexpected and quite compelling! 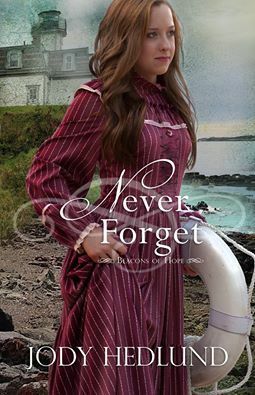 Never Forget is the fifth and final novel in the Beacons of Hope series, one I’m sad to see come to an end. I highly recommend this beautiful story, as well as the many others Hedlund has written!